 Suncoast has 1,850 Slot machines to choose from, making it one of the leading casino destinations in Durban and throughout South Africa. The 1,850 Slot machines are of different types, with different denominations ranging from 1c to R100, which have correspondingly different payouts. Progressive jackpots with denominations ranging from 2c to R100 provide opportunities to win big.